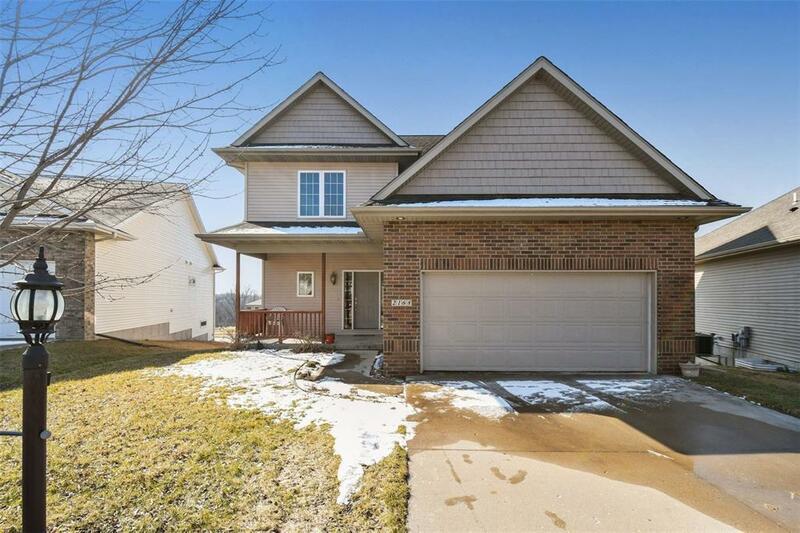 Beautiful 5 bedroom, 4 bath, home in great location! Hardwood floors and new paint throughout. 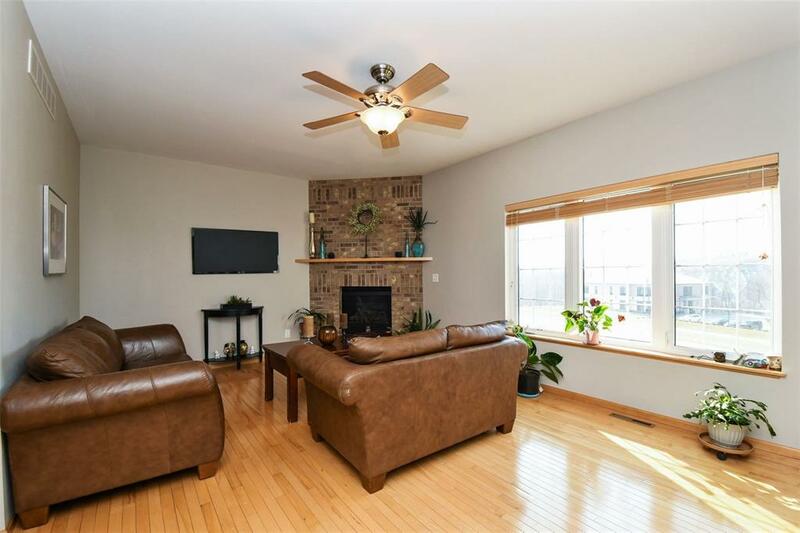 Spacious living room area with cozy corner fireplace and 3 large windows. Kitchen has SS appliances, breakfast bar and new tiled back-splash. Sliding door off dining area to large screened-in porch overlooking backyard. 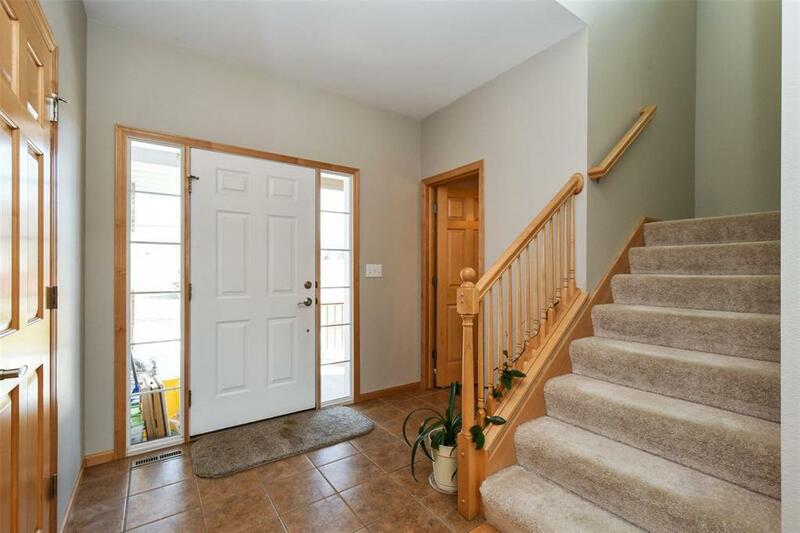 Walkout lower level with huge family room, 5th bedroom and bonus area. This home is a must see! Listing provided courtesy of Jill Armstrong of Skogman Realty. 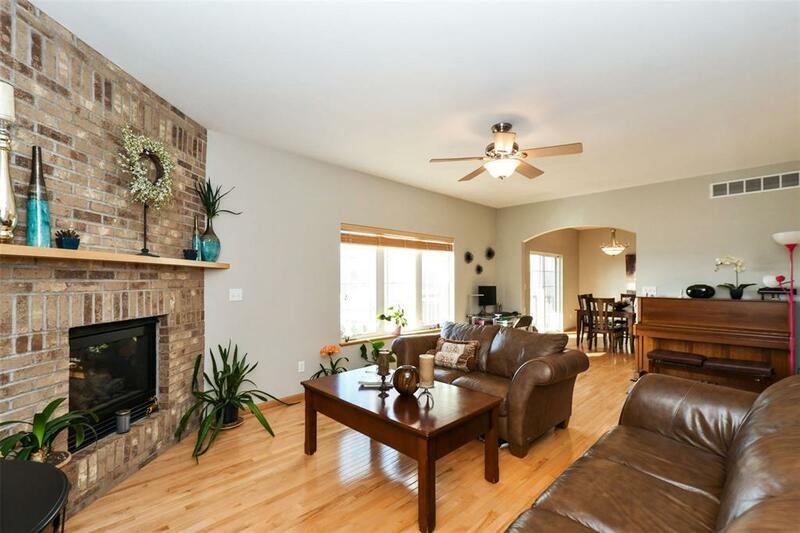 © 2019 Cedar Rapids Area Association of REALTORS® Multiple Listing Service, Inc. All rights reserved. IDX information is provided exclusively for consumers' personal, non-commercial use and may not be used for any purpose other than to identify prospective properties consumers may be interested in purchasing. Information is deemed reliable but is not guaranteed accurate by the MLS or The Graf Home Selling Team & Associates. Data last updated: 2019-04-18T17:42:32.063.